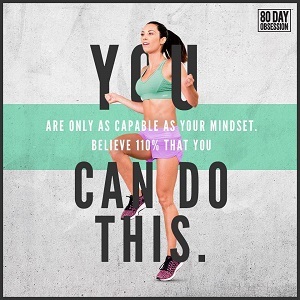 In July 2016, Beachbody has a few results driven Challenge packs on sale. Here’s another chance to get the popular and proven 21 Day Fix series! These workouts are some of my favorites. Autumn Calabrese does a fantastic job as expert trainer and it’s fun too! Why buy a challenge pack? The bundles save you money and give you everything you need to succeed! You save over $50 with this pack compared to buying each item separately. That means when you buy Shakeology and 22 MINUTE HARD CORPS in this Challenge Pack, it’s like getting 22 MINUTE HARD CORPS for just $10. Beachbody Performance Energize Pre-Workout supplement with key ingredients to help boost your energy, sharpen your focus, push harder, and last longer ‡— delivered on Home Direct, our monthly autoship program. Beachbody Performance Recover Post-Workout supplement, with key ingredients shown to help combat exercise-induced muscle soreness and speed muscle recovery to help you accelerate your fitness. Start your fitness journey now with one of these amazing deals!